While I call the Columbia Valley home today, I grew up in a family of 6 in Southern Ontario. I studied Business Administration at Bishops University in the Eastern Townships in the province of Quebec, graduating in 1993. I then decided to migrate west to teach and coach skiing; and, well, I am happy to still be here. Glenn Findlay (Finn), and I founded “Columbia Rafting Adventures” in 1994 and, soon after, we also established a water sports gear importing company. Incidentally, Finn and I were married in the valley over 20 years ago. We have lived in Panorama, Windermere and Fairmont Hot Springs. We, as well as our black labs Lib and Ash, are so happy to call the Columbia Valley our home for decades. In 2008, after careful consideration, Wendy successfully ran her first political campaign, beating an incumbent and becoming the Regional District of East Kootenay Electoral Area F Director, a position she has held for the past decade. During that time, she has had many successes, including solving the challenging problem of providing proper drinking water to the community of Windermere, securing the funds for the conservation of Lot 48, & creating the Columbia Valley Community Economic Development Commission. It is this passion for community development and this tireless work ethic that have been the keys to her success. Her peers in local government have recognized her leadership and appreciate her perspective. 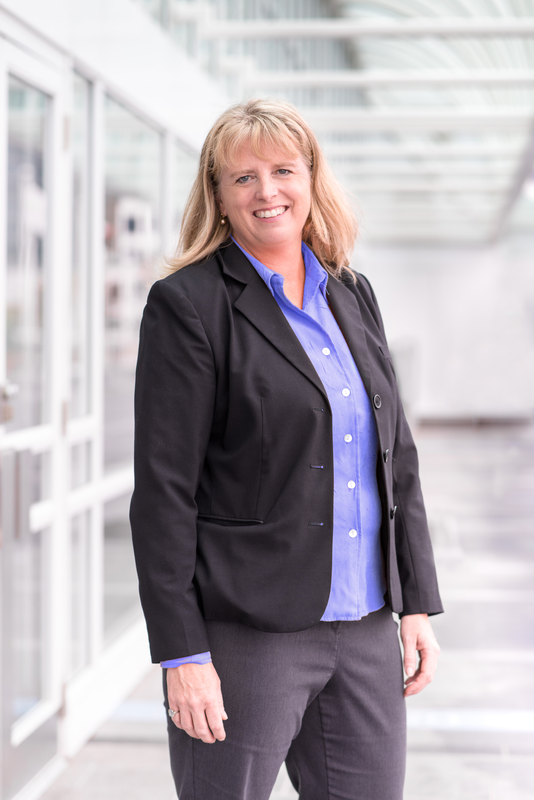 Her elected seat as Vice-Chair of RDEK spanning 6 years, and elected service on the Executive Branch of the Union of BC Municipalities also spanning 6 years culminated in her being the President of UBCM in 2017/18. Wendy has proven that she can work with a variety of people with many agendas to find common ground and produce satisfying results. Her 7-year Directorship on The Columbia Basin Trust Board demonstrates her ability to work effectively within a large group, while remaining cognizant and respectful of many different perspectives on varying issues throughout the basin. It is with this background, experience and strong ties to the Valley (having resided in the riding since 1992), that Wendy is looking to secure the nomination for the Federal Conservative Party. She understands and appreciates the challenges that families face in building a home and a living in the riding, while at the same time respecting the environmental values and outdoors that we all enjoy. She takes the role of an elected official very seriously, with the aim to make things better then they are today. With her proven track record, experience in local Government and commitment to public service, representing the constituents of Kootenay-Columbia is the natural next step.